It is with profound sadness that we announce the passing of CCWA’s CEO, Maura O’Donnell-McCarthy. Maura passed away unexpectedly on Sunday, July 8. The entire CCWA family mourns this loss. On behalf of our Board of Directors and staff, we extend our deepest sympathies to Maura’s family. 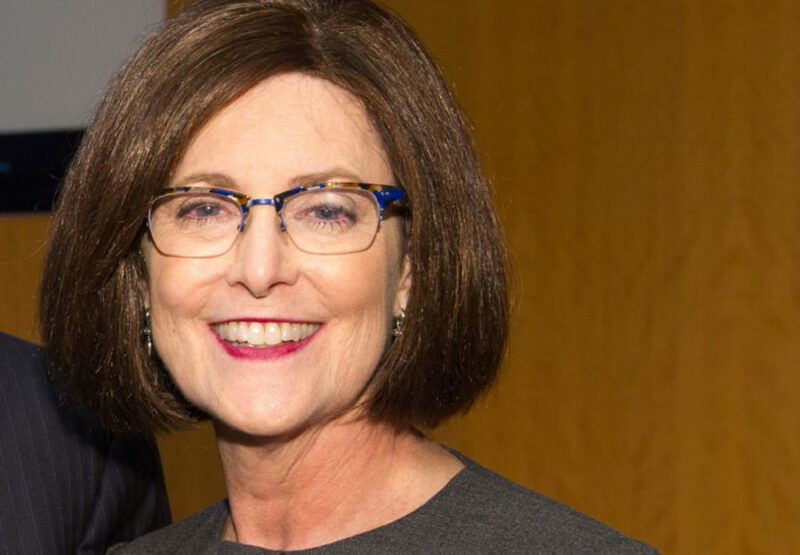 Maura was an inspiring civic leader, energetic and visionary in her role as CCWA’s CEO, passionate about the mission of the Council, and someone who fostered a sense of community. Maura joined the CCWA in 2012, first working with the International Visitor Leadership Program. Later in 2012, Maura was selected to serve as Chief Executive Officer. Throughout her life, Maura carried a true passion for international understanding and citizen diplomacy. Her interest in cultures and travel was planted early when as a child she spent four years living in Seoul, Korea. As an adult, Maura and her family hosted numerous students and professionals from around the world in their home for dinner or for extended stay. She firmly believed that international understanding and learning about other cultures would make our world a better place and would enrich our lives. Though Maura is deeply missed, we honor her passion for world affairs and lifelong commitment to international understanding by continuing her vision for the work of the CCWA. Maura was an outstanding woman, exemplary mother, a dynamic civic leader and a dedicated CCWA CEO. She gave CCWA her full commitment and energy and played a pivotal role in growing the organization and assuring its future success. Maura’s deep commitment to “citizen diplomacy” was an inspiration to us all. Her leadership of CCWA was exceptional and her vision drove the organization forward. Click Here for a statement from the Cleveland Council on World Affairs Board of Directors. Maura’s funeral took place on Saturday, July 14, 2018, at St. Malachi Catholic Church. Maura’s family has asked that any memorial gift be made to CCWA.